APDCL (Asaam power Distribution Company Limited) has started a notification for 276 Vacancies of Group-A and Group-B and all intrested candidates who wanna do a job on APDCL Department they can check notification and Apply from here also. We are providing all Eligibility and education & Qualifications for this posts.. this application will be start from sep 5 of 2018. We always try our level best to Explain you as easy as. If you have any doubt after check these details you can comment me on the comment box below..
Assistant manager :- Candidate must have a Graduation degree from a Recognized University. Junior manager :- Candidate must have a Diploma in revent field from a Recognized University or institute. Assistant manager :- minimum 21 years and Max 44 years. Junior manager. :- minimum 18 years and max 44 years. 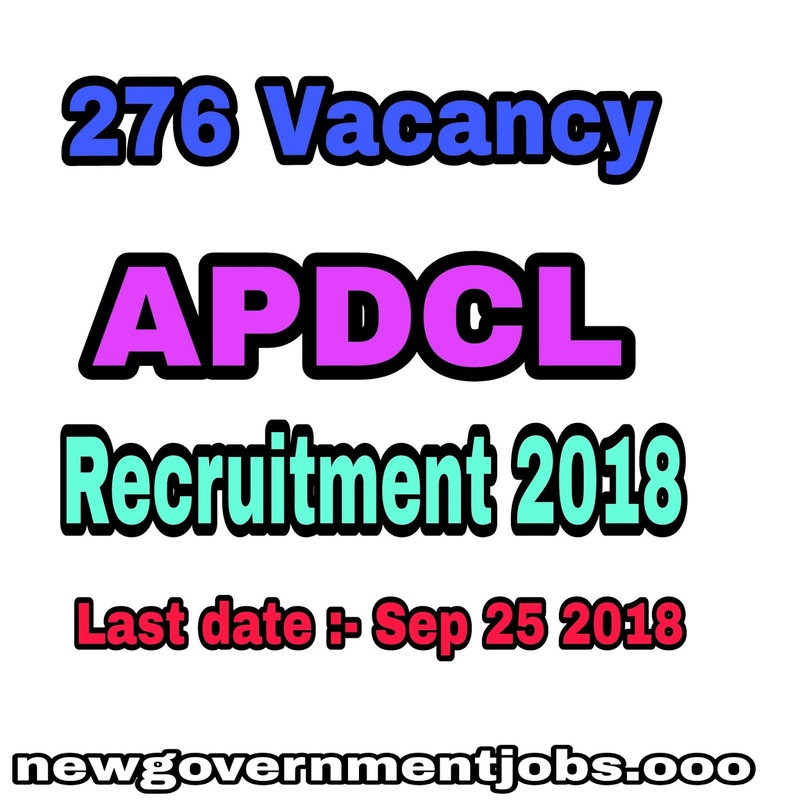 Candidates will be selected after passing Online exam of APDCL. For more details you can comment on comment box below or contact us on our Facebook page we are also providing our facebook page link below..